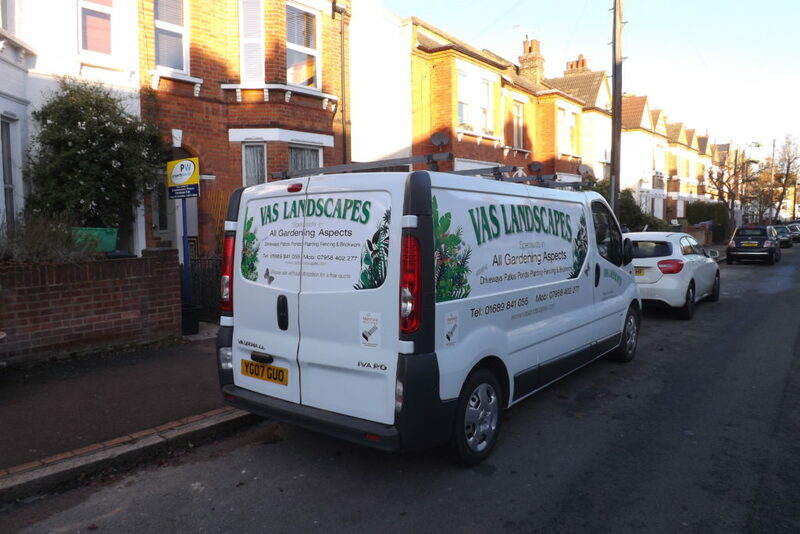 At Vas Landscapes, we believe that a garden or driveway should be an extension of your home. With that in mind, we work closely with our clients to achieve an outdoor space that enhances the home or business whilst reflecting individual style and taste. 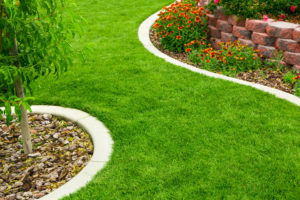 With over 25 years experience in the gardening and landscaping industry, we are able to offer a professional, comprehensive service in all aspects of hard and soft landscaping, using a variety of products. We take great pride in what we do and always work closely with our clients to ensure total satisfaction with the end result. All projects are considered, regardless of size and for added peace of mind, all work undertaken is covered by comprehensive public liability insurance and is never sub-contracted. A lot of our business is gained through personal recommendation which we feel speaks volumes about our capabilities. We believe our passion for what we do is reflected in our work so whether you require a fully landscaped garden or the installation of a shed or water feature, our aim is to create your vision. We invite you to take a further look through our website and would be happy to discuss any requirements you might have. We provide Landscape Gardener services for any size garden. We make your garden beautiful, guaranteed. A new patio for front or back completely transforms your garden into a luxurious space. We also build high quality walls. A water feature provides a unique look for your garden. We also build and maintain ponds as well. We are experts in building fences & sheds from scratch or restoring an old one or one destroyed by weather etc.